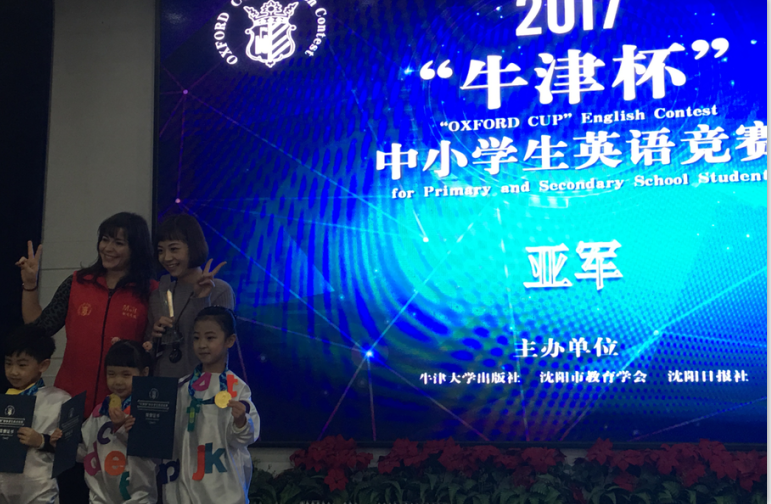 We are Creative Art International Education, a school operating in Shenyang and North of China exclusively using Oxford University Press Curricula in this region. Due to the great success that we are having we are now opening many new branches. Students: from 2 to 12 years old. Working hours: 28 teaching hours (usually less than 28 hours are scheduled) and 12 office hours (flexible). Saturday & Sunday are working days while Monday and Tuesday are days off. 1. Bachelor's or Master’s degree or majored in education preferred. 2. No previous teaching working experience required. 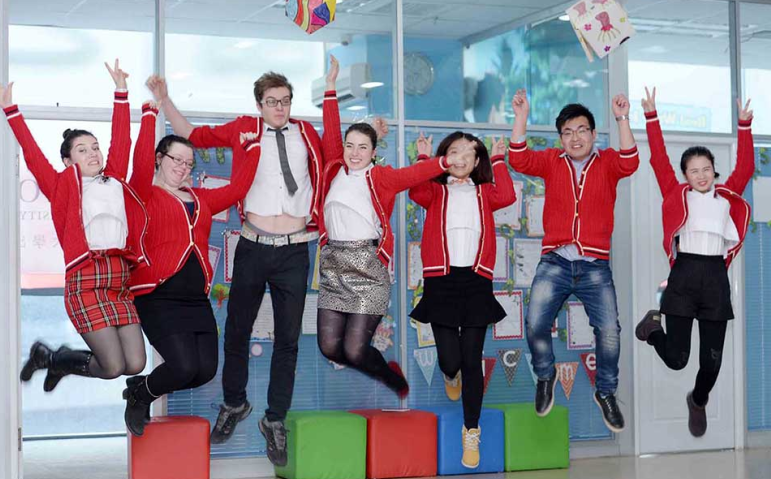 11) Bonus of 200 RMB for each student enrolled after your successful 40 minutes demo class. 12) Increase of month salary for the second year contract. 13) Logistic and linguistic assistance for working and living affairs.